Millions of listeners will probably notice a new name on the radio soon. 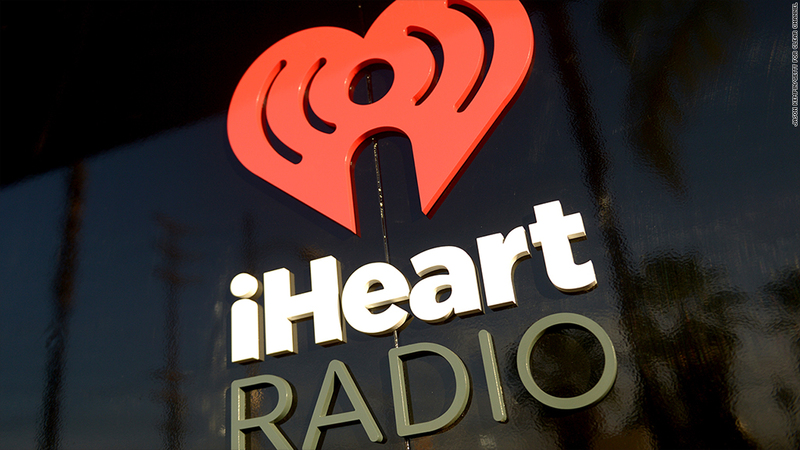 On Tuesday, Clear Channel announced that it has now become iHeartMedia, a -- for lack of a better word -- interesting name that takes after their iHeartRadio online radio network. The company dropped "radio" from its name two years ago. The company, which owns over 850 radio stations in over 150 markets, says it is making this bigger change now to emphasize multi-platform listening. "iHeartMedia reflects our commitment to being the media company that provides the most entertainment to the most engaged audiences wherever they go," Bob Pittman, the company's chief executive, said in a press release. For Pittman, who oversaw the early days of MTV, the transition to iHeartRadio makes sense considering that company announced in June that the iHeartRadio online system has 50 million users. Not to mention, with Spotify, Pandora, and Apple's new merger with Beats, the streaming music field is getting highly competitive for listeners. A new name brings more attention to the brand. The announcement also comes right before this weekend's iHeartRadio Music Festival which kicks off in Las Vegas with Lorde, Taylor Swift, and Coldplay performing.